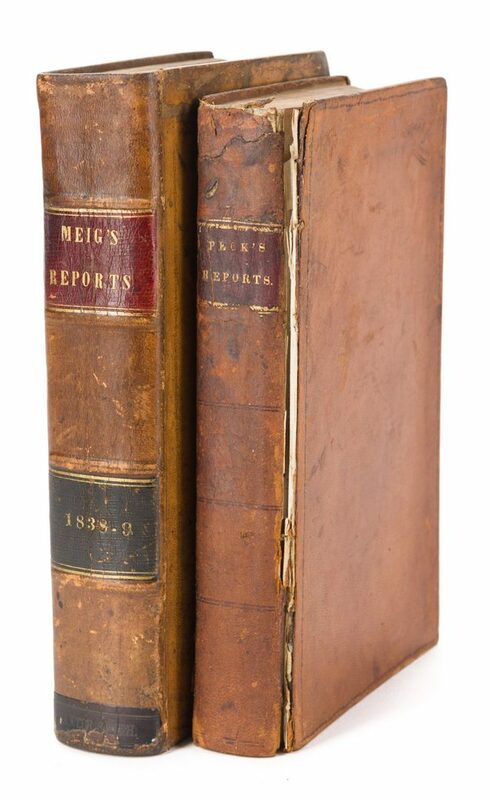 Two (2) Tennessee Reports of Cases, Peck and Meigs. 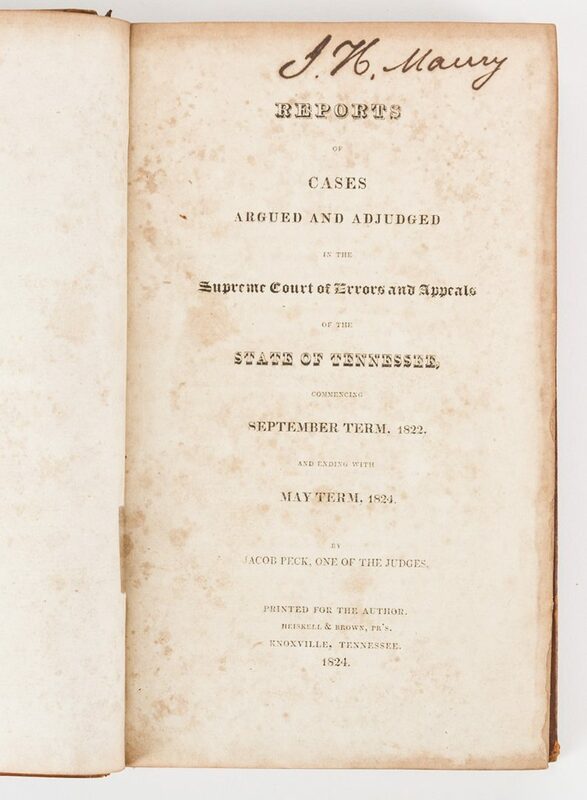 1st item: REPORTS OF CASES ARGUED AND ADJUDGED IN THE SUPREME COURT OF ERRORS AND APPEALS OF THE STATE OF TENNESSEE, COMMENCING SEPTEMBER TERM, 1822. AND ENDING WITH MAY TERM, 1824 by Jacob Peck, One of the Judges, printed for the author by Heiskell & Brown, Knoxville, 1824. 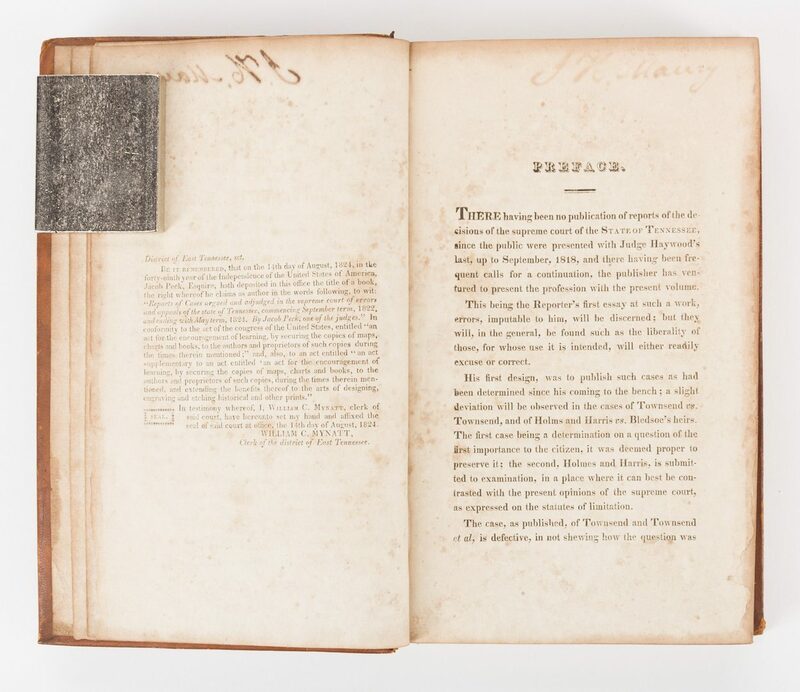 Octavo, 462 pages with Appendix and Index. 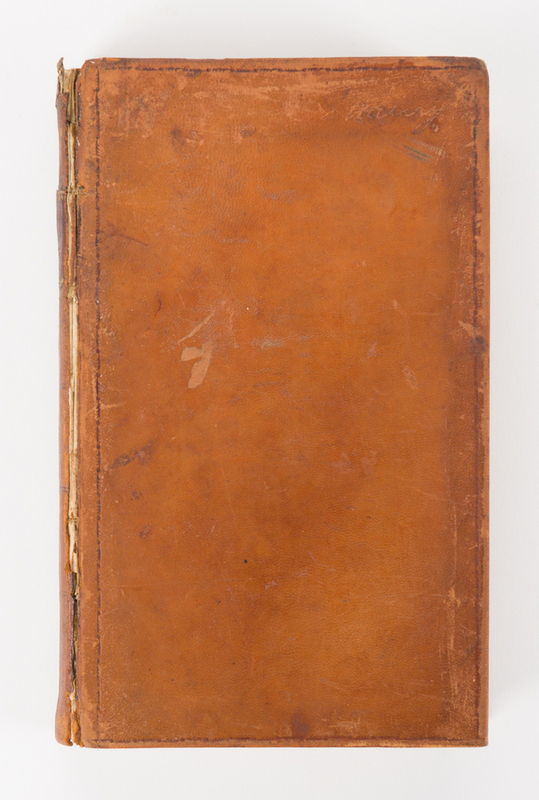 Hardbound in brown leather with gilt title lettering on spine. 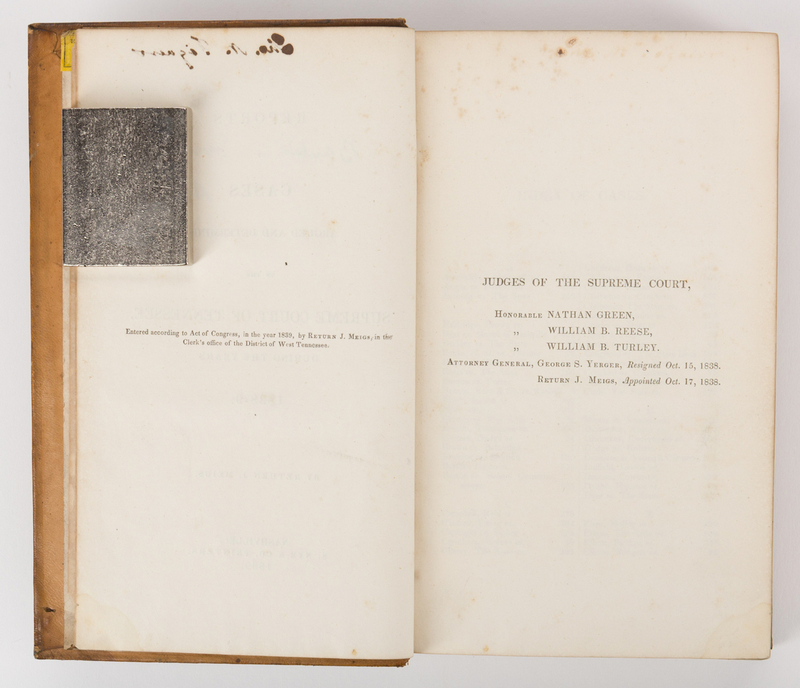 9 1/2" H x 6" W x 1 3/4" D. 2nd item: REPORTS OF CASES ARGUED AND DETERMINED IN THE SUPREME COURT OF TENNESSEE, DURING THE YEARS 1838-9 by Return J. Meigs, printed by S. Nye & Co., Nashville, 1839. 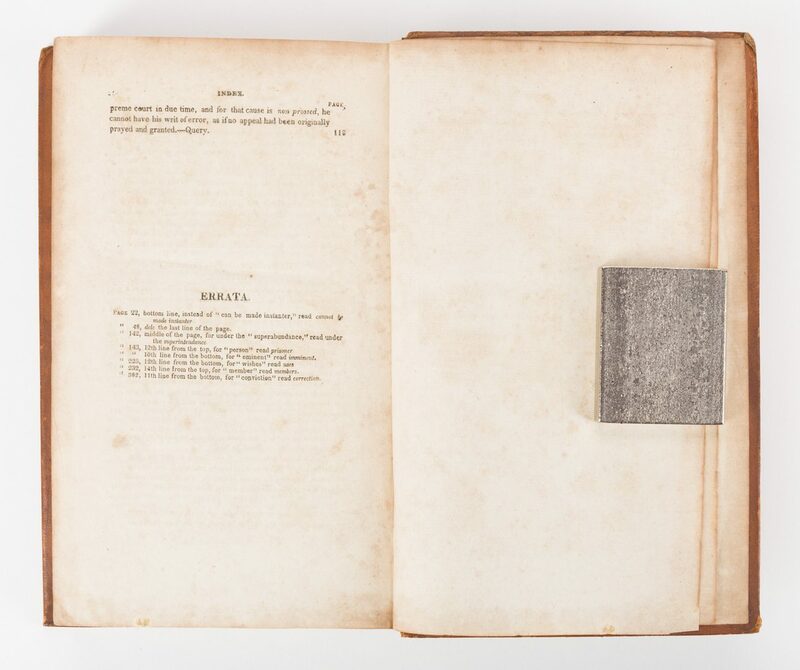 Octavo, 698 pages including Index. 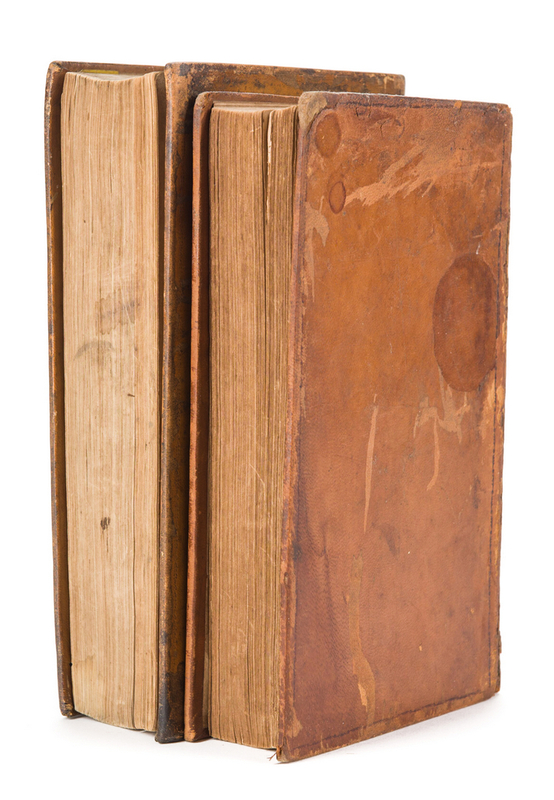 Hardbound in brown leather with gilt title lettering and four raised hubs on spine. 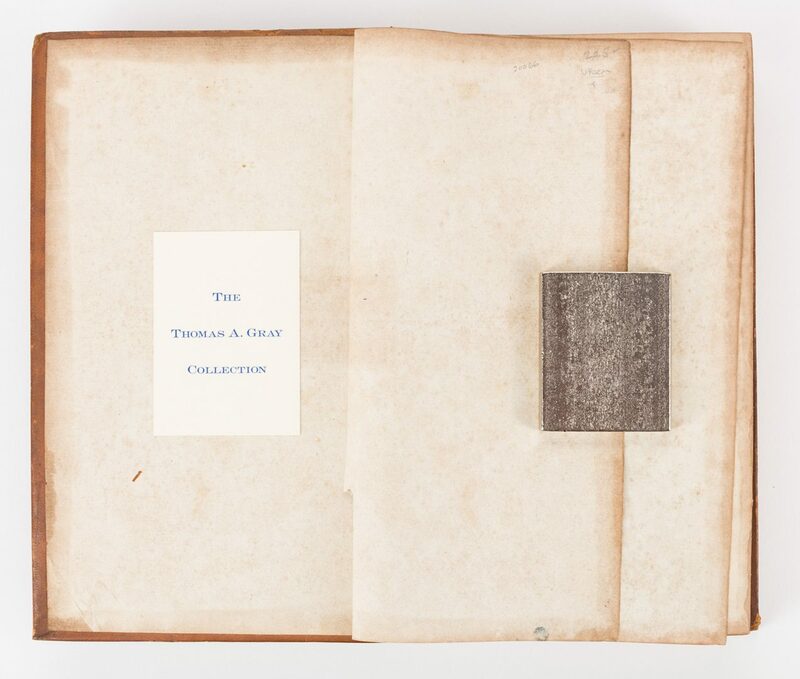 10" H x 6 1/4" W x 2 1/4" D. Provenance: Anne P. and Thomas A. Gray Library and MESDA Research Center. CONDITION: 1st item: Foxing spots, surface of sheets. 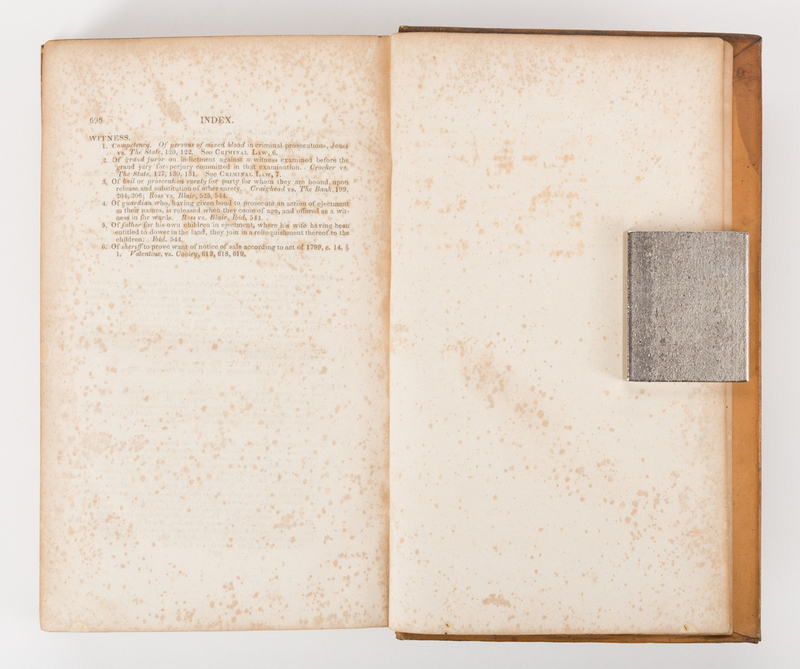 Toning, edges of sheets. Toning impression from previous pages, surface of sheets. 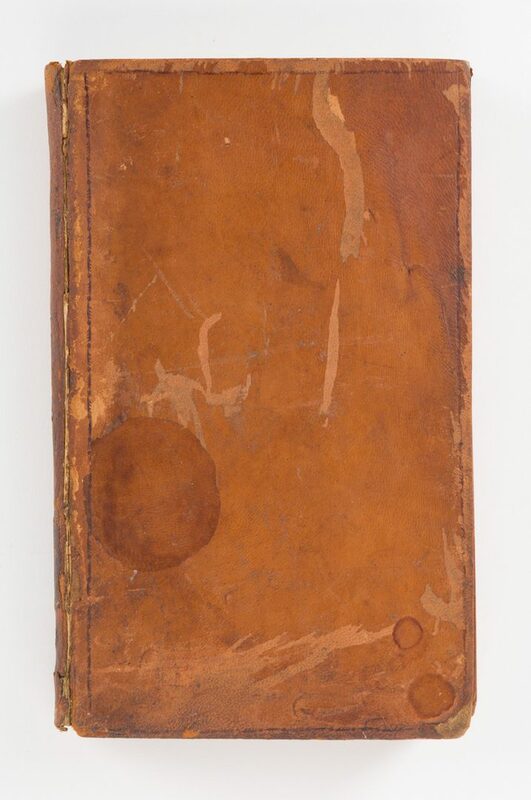 4 1/2" tear glued to front board, front end paper. Front board cracked, partially separated from binding. Ex libris label, inside of front cover. 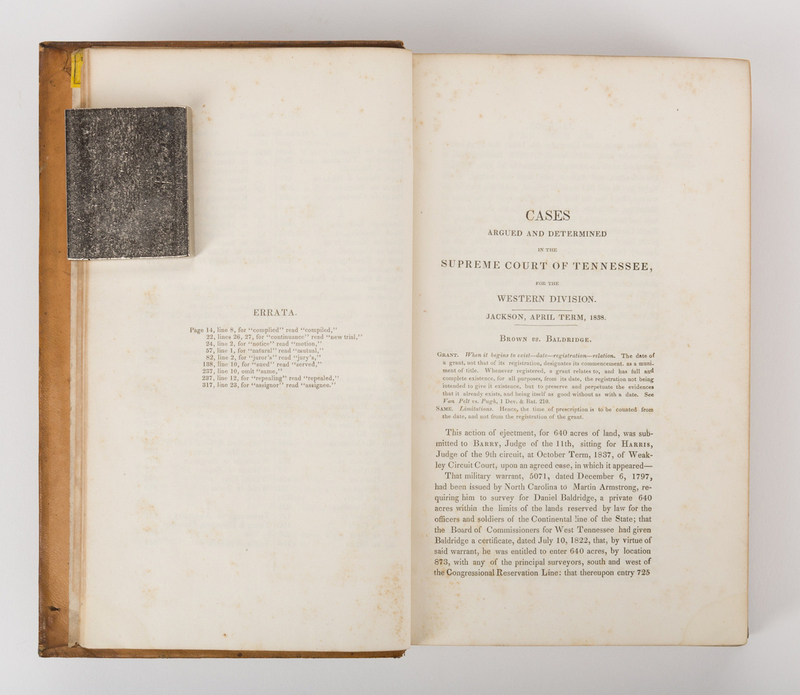 Boards in worn condition, areas of dampstaining, scuffs, to be expected from age. 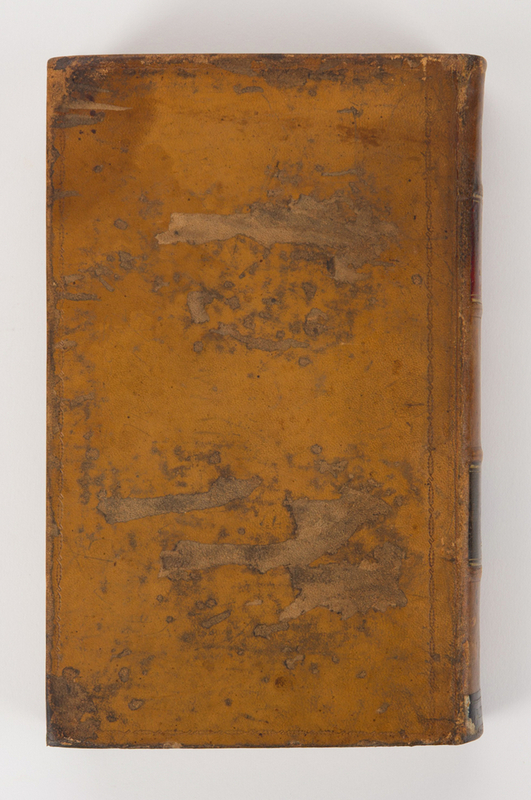 2nd item: Foxing spots, surface of sheets. Toning, edges of sheets. 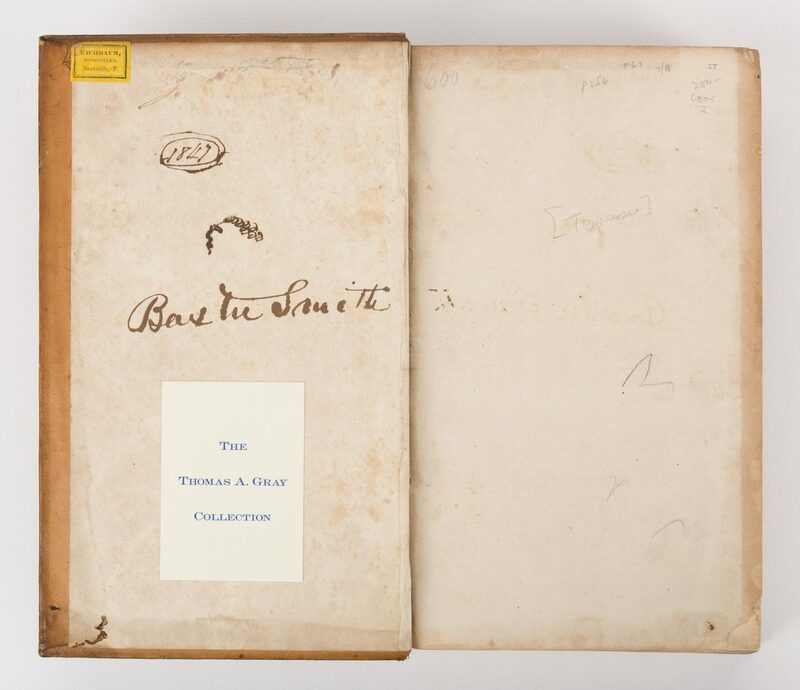 Personal inscriptions, back of front cover, front end paper, title page. 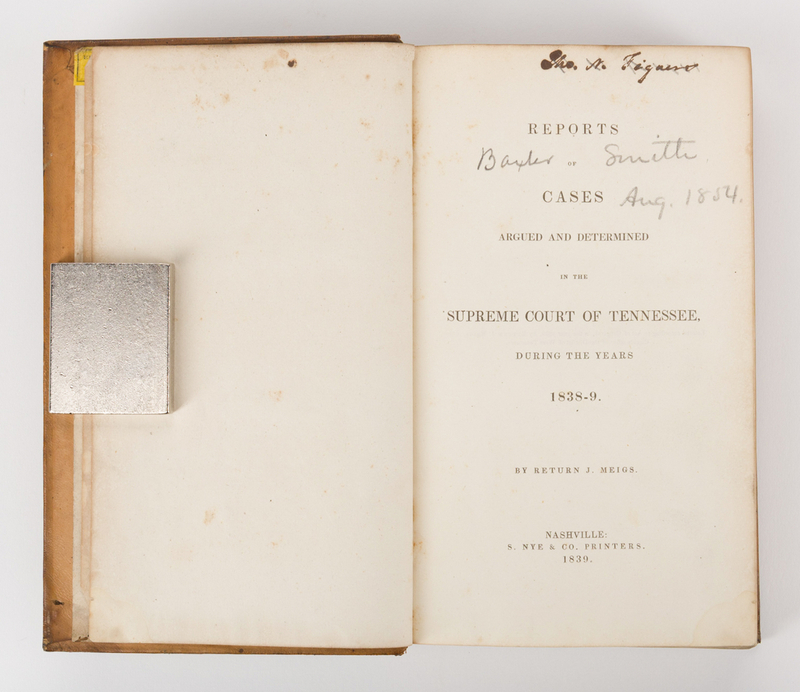 "Eichbaum Bookseller, Nashville, T." label and Ex libris label, inside of front cover. 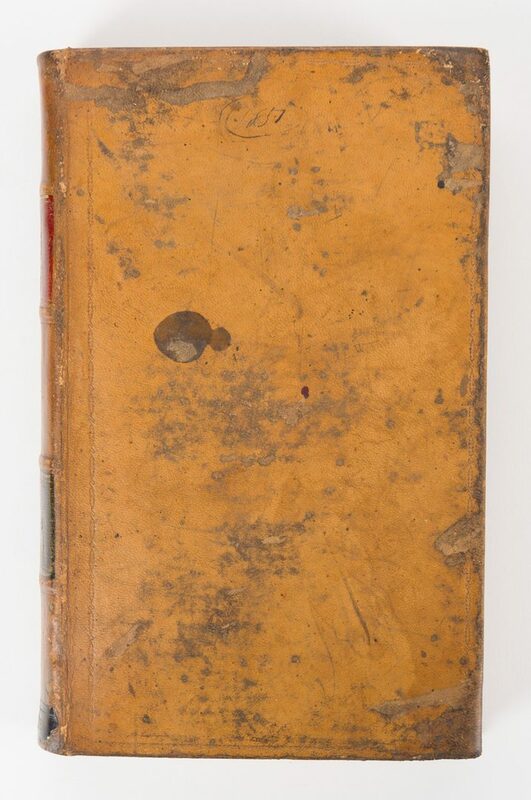 "1857" inscribed, top center of front cover. Boards in worn condition, areas of dampstaining, scuffs, to be expected from age.